Meet your partners in the industry. At ACIS, we believe in being a team. We don’t assign traditional roles and titles because we believe in helping each other provide the best service to you, our customers, every single day. 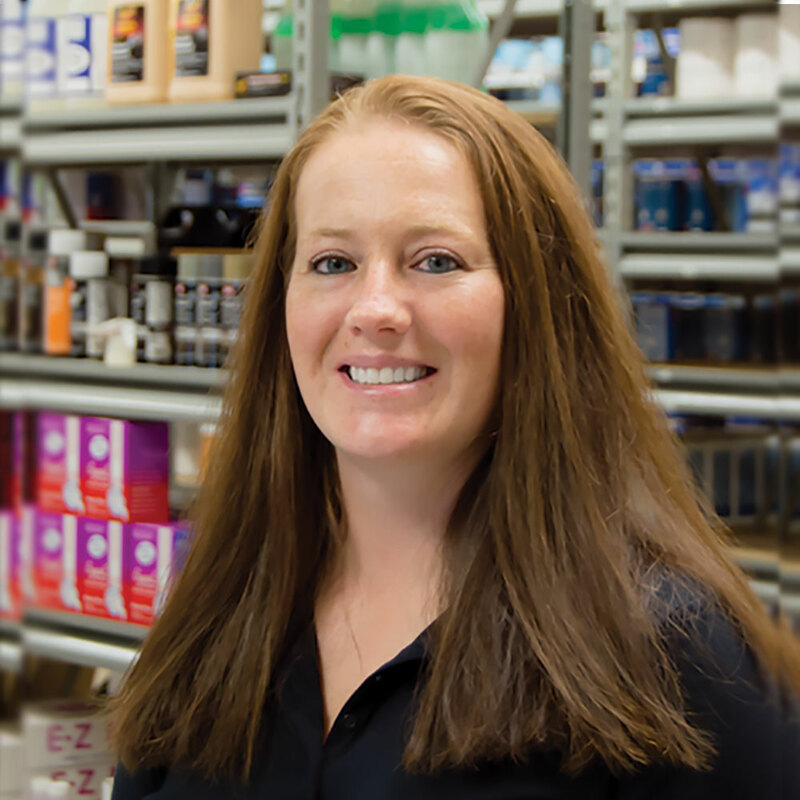 Many of our team members have been here for years, becoming the best experts in the industry sharing that knowledge with you! To learn more about who you’ll meet and partner with at ACIS, check out our team below. 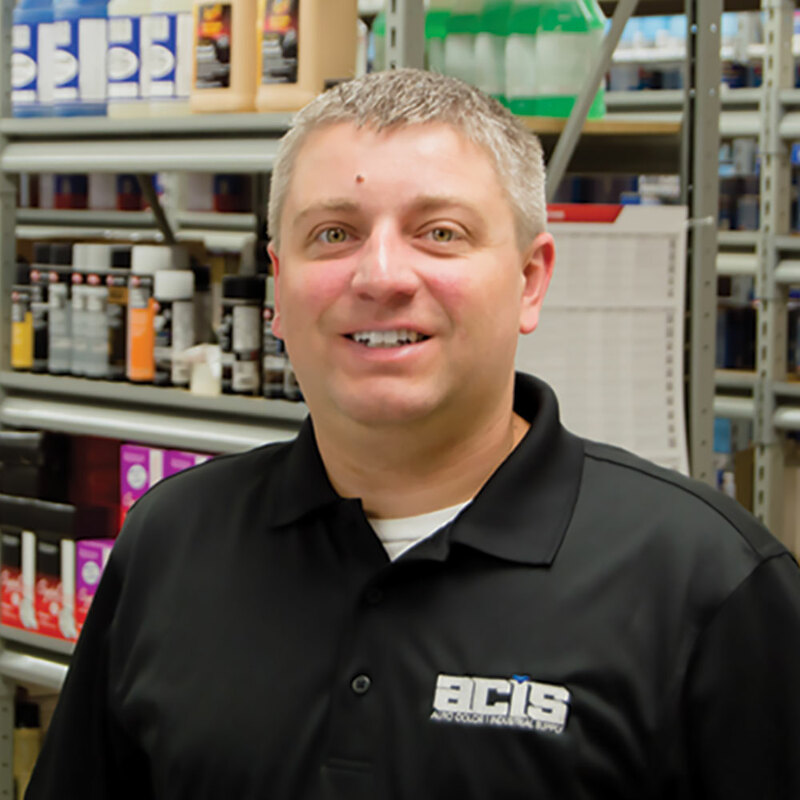 What I like about working at ACIS: I enjoy the people I work with and interacting with our great customers! I get great joy out of being a part of the circle of success that we have with our customers. What I like outside of work: Outside of work I enjoy spending time with my kids, being on the lake, traveling, and cooking. 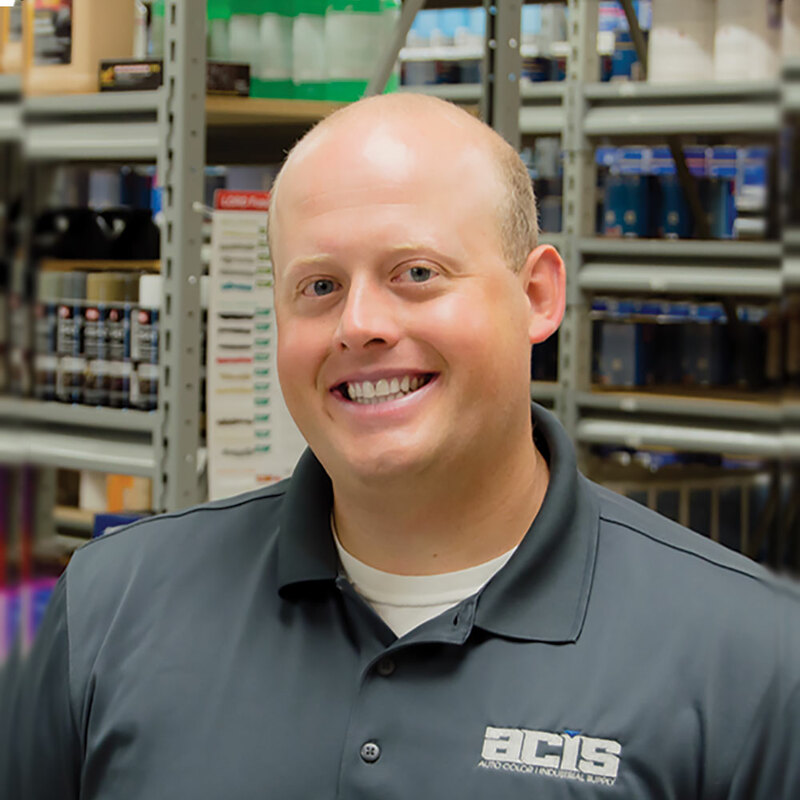 What I like about working at ACIS: I really enjoy the people I work with – customers and coworkers alike! Every day is different. I like learning about customers and what they enjoy doing other than working, and my absolute favorite thing is meeting a customer face to face that I have talked to on the phone for years but never in person! What I like outside of work: Outside of work I absolutely adore taking care of my family! I enjoy reading, listing to live music, and being outside. What I like about working at ACIS: Each day is a new adventure for me. I get to work with all of our customers from time to time and I really enjoy getting to know them both professionally and personally. What I like outside of work: When I am not working, I enjoy spending time with my family. Being outdoors hunting, fishing, and 4-wheeling is what occupies most of my time. What I like about working at ACIS: Working at Auto Color has a family feeling to it. Everyone knows everyone and we all get along great and have each others’ backs. 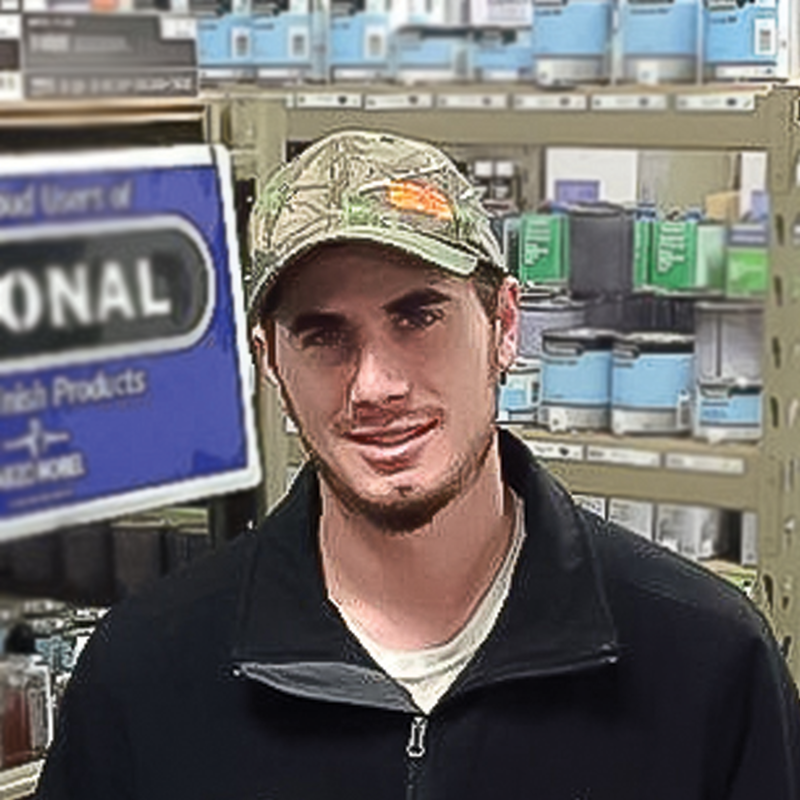 I enjoy meeting customers for the first time as well as interacting with others I have known for a long time. I also enjoy interacting with vendors and being on the cutting edge of products and services in the industry. What I like outside of work: My interests outside of work include duck and deer hunting, fishing, golfing, watching any Minnesota sports teams, and spending time with my wife, nieces, and nephews. 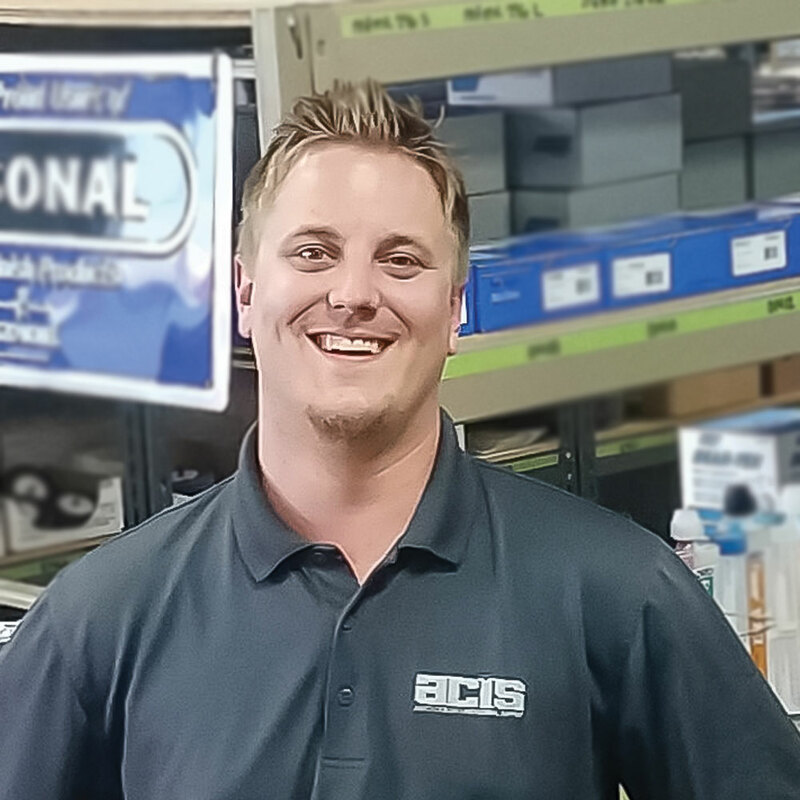 What I like about working at ACIS: I enjoy meeting new people and introducing new innovative products and procedures as well getting to know my customers! What I like outside of work: I enjoy spending time with my family, hunting, fishing, and trips to the cabin! 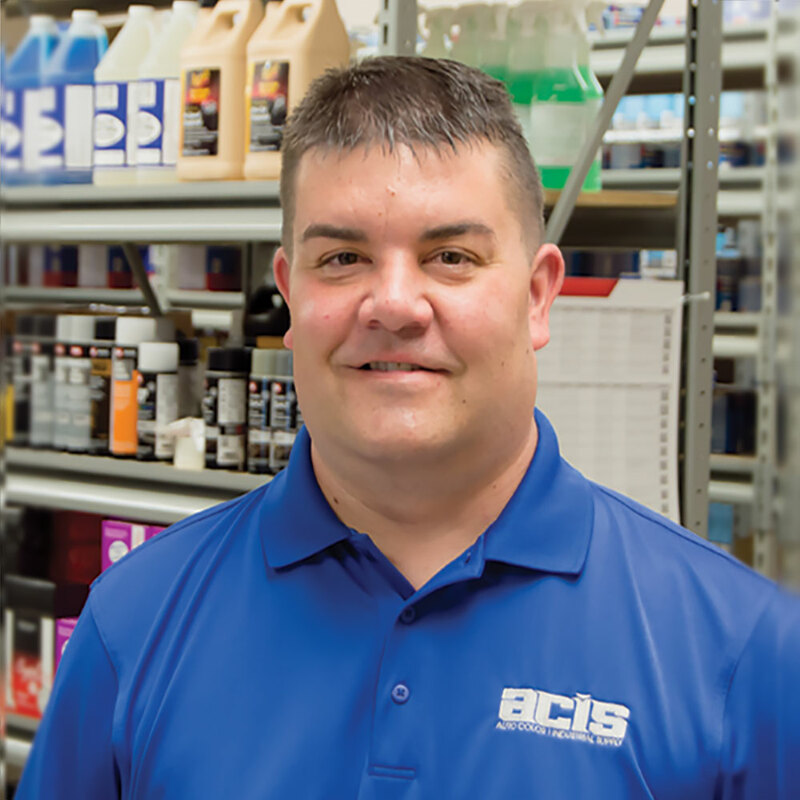 What I like about working at ACIS: I like that every day is different, new challenges come to us, and being able to help our customers resolve their issues. What I like outside of work: I’m an outdoors kind of person, fishing, hunting, being around campfires, and working on anything with an engine! 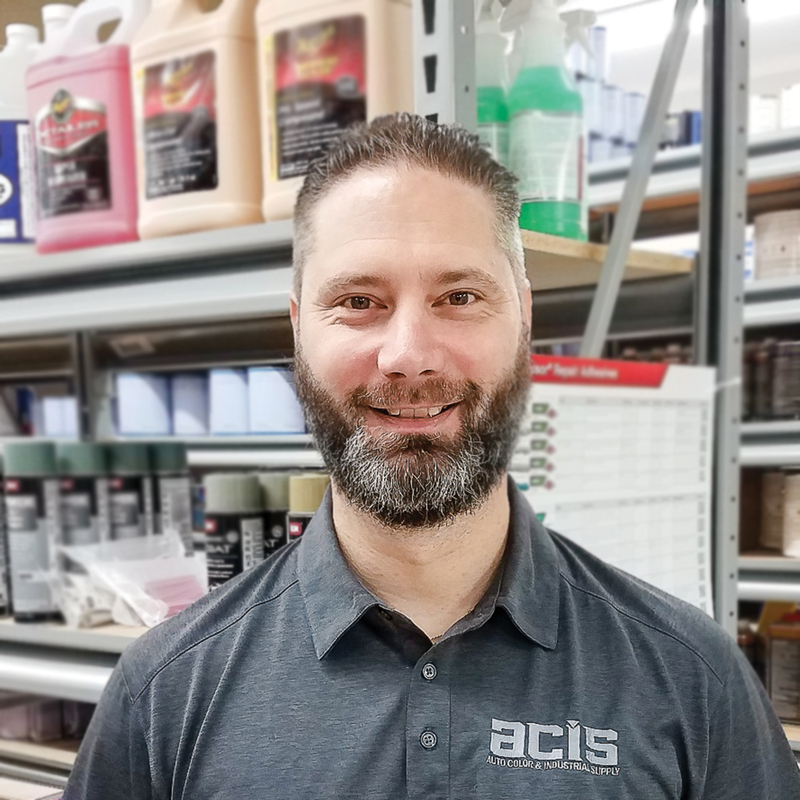 What I like about working at ACIS: I enjoy working at ACIS because it gives me the opportunity to provide services and superior products to my customers, which enable them to be successful. I value the relationships developed with my customers. I have the privilege to work alongside a talented group of people that share a common goal of helping each other out, and most of all providing great service to all of our customers. What I like outside of work: Spending time with my wife, two kids and two dogs. We enjoy many outdoor activities including-boating, weekends at the lake, golfing, motorsports, biking/hiking and being active in our church. I also enjoy working on projects around the house and building cars. 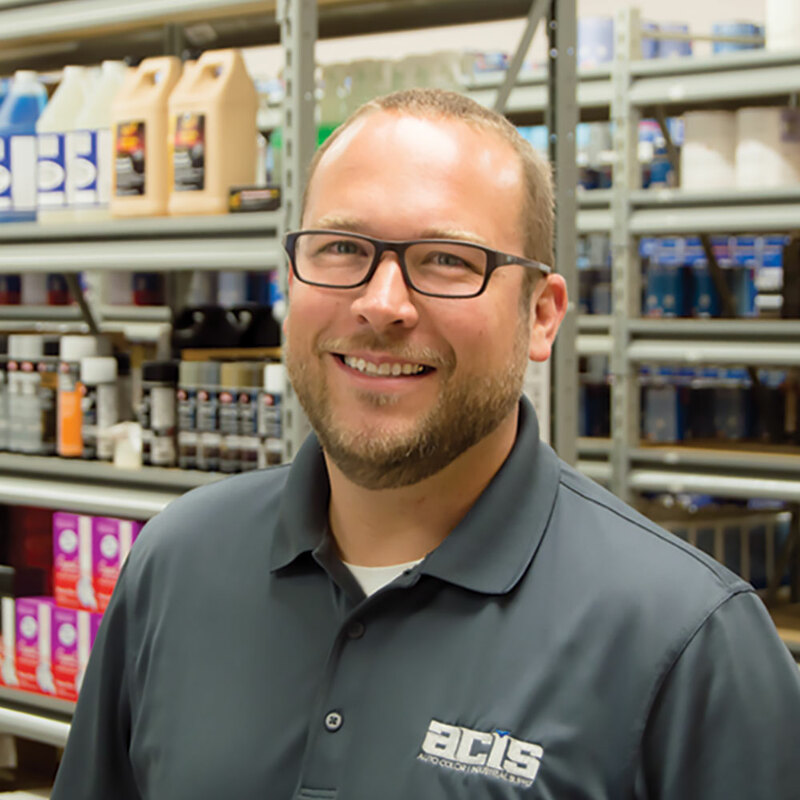 What I like about working at ACIS: Talking to our customers, sharing stories and learning new things every day. What I like outside of work: Working on classic cars and family time, sometimes just relaxing. 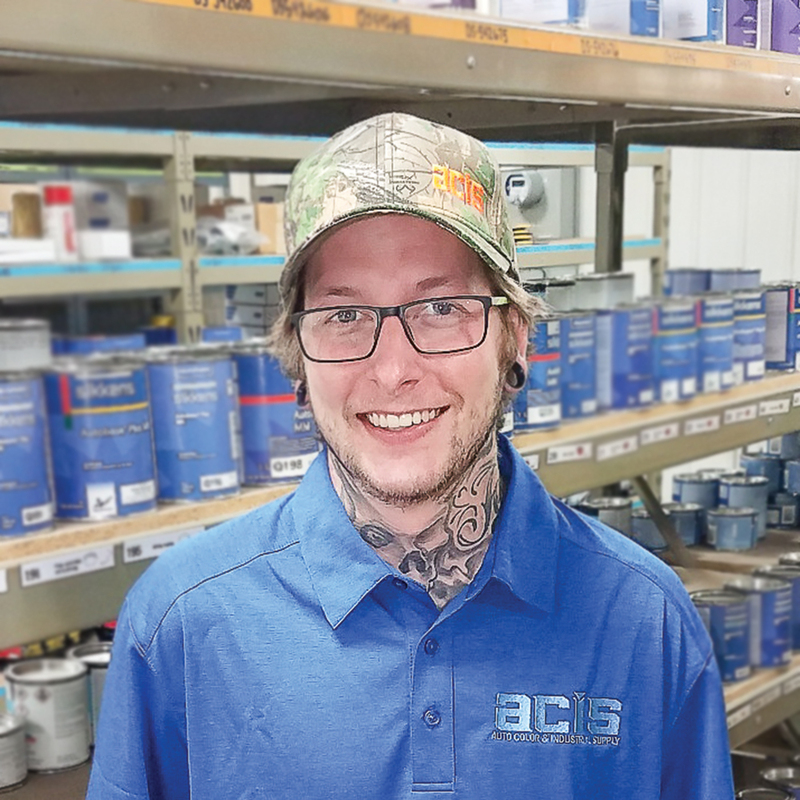 What I like about working at ACIS: I like getting to know our customers and enjoy helping them find the right product that best suits their needs. What I like outside of work: I enjoy being outdoors fishing, four wheeling, playing hockey and spending time with my family.